Got a Used, Unwanted or Scrap Car to sell? We’re interested! Call Car Removal Adelaide for a cash quote for your unwanted car of any make & condition today. We are known as the “pros” in the removal and cash for cars buying industry because we are good at what we do and have a lot of experience. 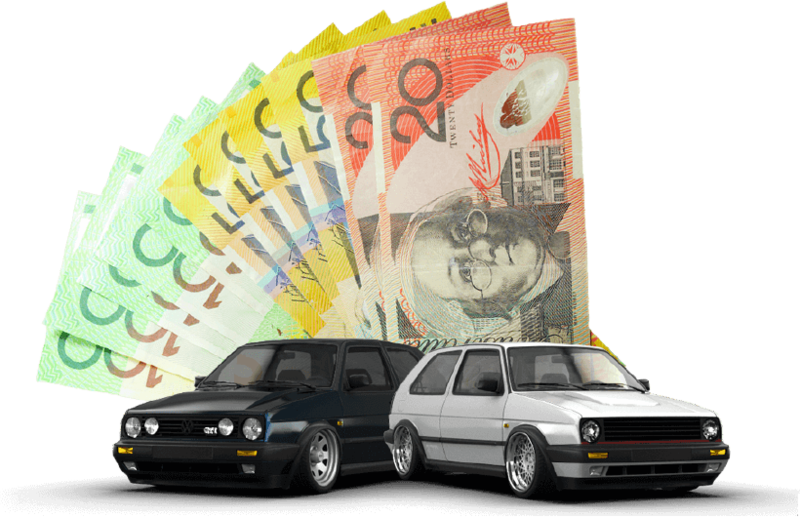 We pay Cash For Cars Adelaide of every make and condition, offering car owners a convenient way to sell their cars. We don’t ask much of the owners for them to get their cars sold to us. We only require that they are ready to sell their cars and legally own the cars. With our expertise, all stress of selling a car is eliminated as we provide services that provide you with a stress-free car sale in Adelaide. We are pros in the auto industry, loving to make offers on all makes & conditions of cars. Our vigour to get our customers the most cash from their cars is the same whether the car is in perfect working condition or is in scrap condition. We know how to get the most cash from vehicles. Depending on the condition of a car, we will choose to either resell it, dismantle it, or recycling it. We pick the process that will give the best value, which is what makes it possible for us to offer top cash payments for our customers. With Car Removal Adelaide, you have a true specialist for your car of any make and condition. Car owners that choose to sell their cars to us have a car buyer & removal company in one. Why do we go to the locations of our customers in Adelaide to remove their cars? Because we are a removal company that values our customers time and are keen to provide them with a quick, convenient and easy sale. With a team of specialists and a full fleet of tow trucks, we even offer same-day removals. We schedule free car removals at times that are convenient for our customers, ensuring that we don’t disrupt their busy day or take up too much of their time. During business hours, or after business hours, we can be to your location in Adelaide to buy & remove your car. When Car Removal Adelaide is your choice in a removal company, you can rest assured knowing that you have made a good decision. We provide a way to sell cars that are fast & convenient. But that doesn’t mean that car owners have to accept a price lower than what they would like to get for their cars. We do everything we can to offer top dollars for cars and trucks in Adelaide. To obtain a cash quote for your unwanted car of any make and condition, please contact us at the number below or fill our online quote form at the top right of this page. Get top cash for your unwanted car by calling us at 0477 413 136.